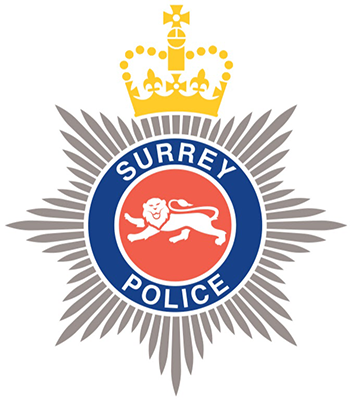 Recorded notifiable offences in Surrey broken down by qualifier, ward and month. Data is for "CAS wards" which were in place at the time of the 2001 Census. Please see " Geography Frequently Asked Questions " for further details.